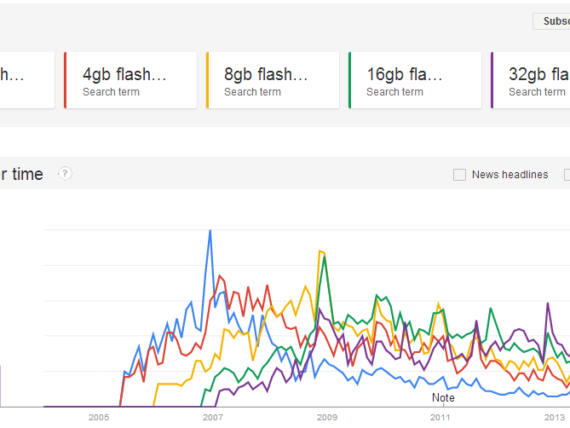 How to Flash Drive – Is Growth in Mobiles Making “Flash Drive” a Verb? Alibaba IPO Takes Company to $230B Market Value: Larger than Amazon and eBay Combined. What is Future of Online Sales?